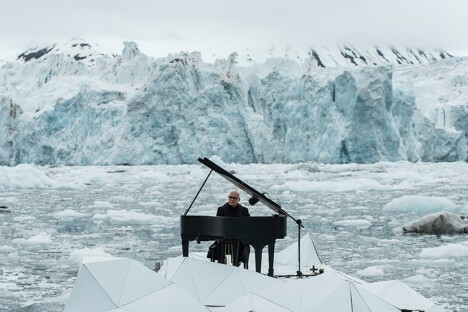 Famous Italian pianist and composer Ludovico Einaudi performed a unique concert in front of a glacier in Svalbard, Norway, to raise awareness about climate change and its impacts in lesser-seen regions of the world. 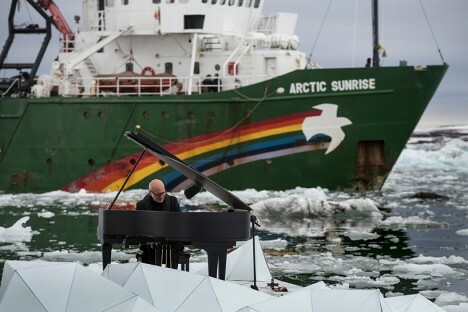 “Through his performance, Einaudi adds his voice to those of eight million people from across the world demanding protection for the Arctic, from threats like oil drilling and destructive fishing,” Greenpeace said in a public release. 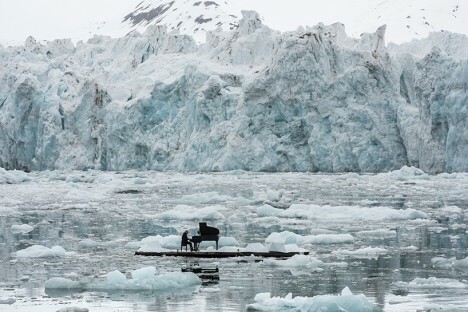 The piece is understandably melancholic, but has hopeful notes as well, already reaching an audience of millions thanks to a viral campaign.